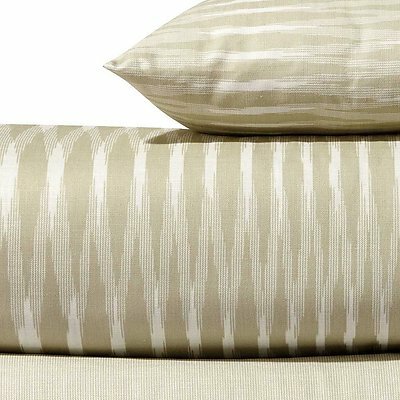 Missoni Veruska 481 features a variegated abstract diamond pattern on printed 100% fine cotton muslin in a tan / off white combo. 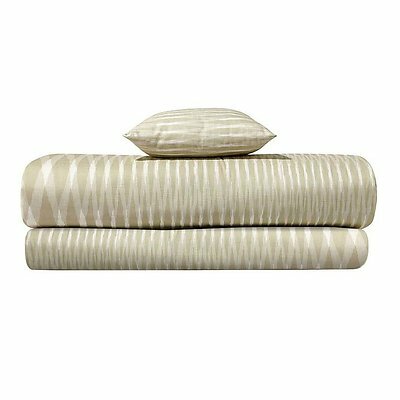 Missoni Veruska 481 is available as flat sheets, duvet covers, cushions, bed shams, pillowcases and fabric yardage. 100% printed fine muslin cotton, 315 thread count.